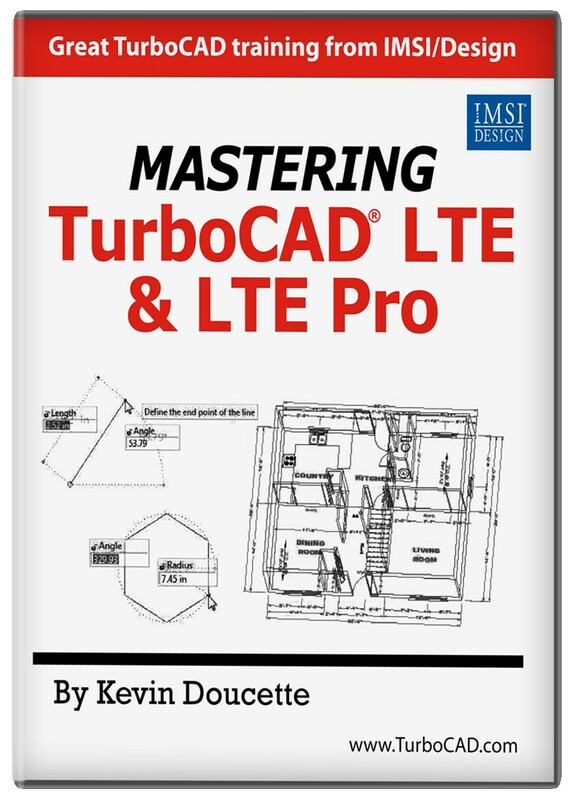 Mastering TurboCAD LTE and LTE Pro is a step-by-step tutorial program instructing users of all levels of design and drafting experience. 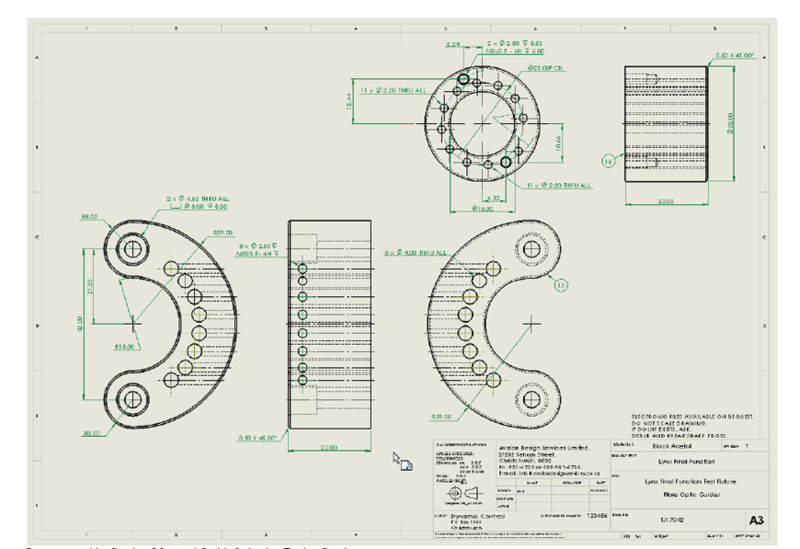 This tutorial is delivered in a downloadable PDF format so you can get started right away, learning all aspects of TurboCAD LTE. 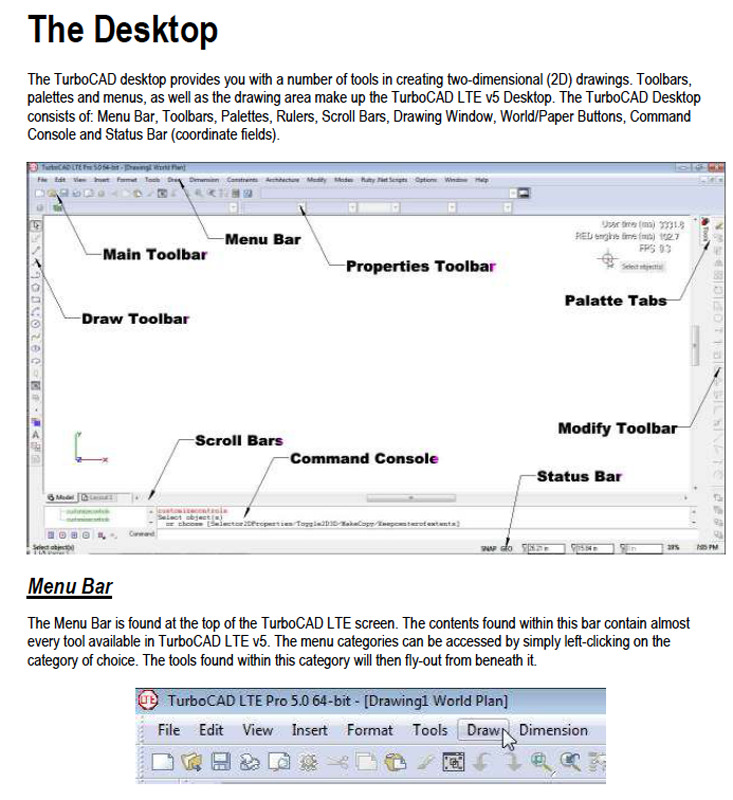 Mastering TurboCAD LTE and LTE Pro is a step by step tutorial program instructing users of all levels, from novice to CAD expert. 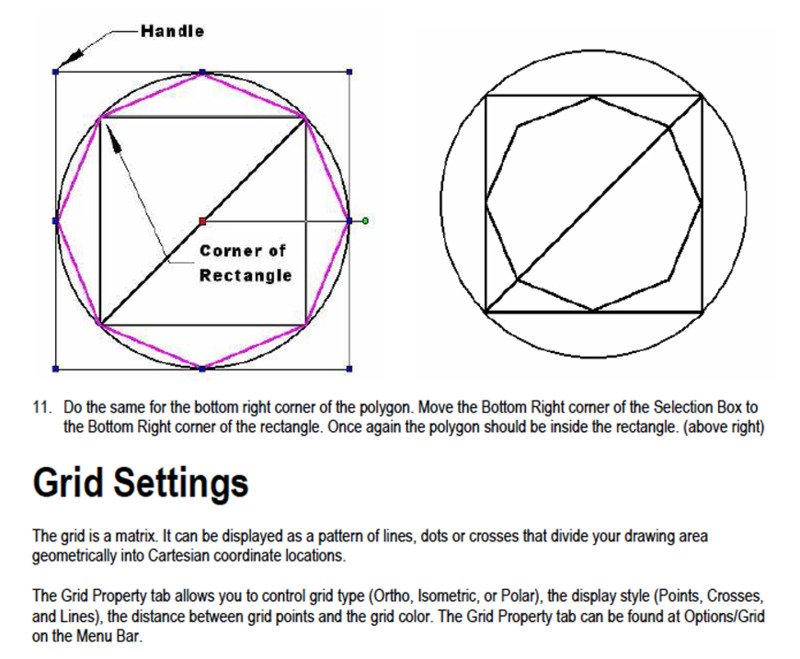 It is delivered in a downloadable PDF format so you can get started right away learning all aspects of TurboCAD LTE. 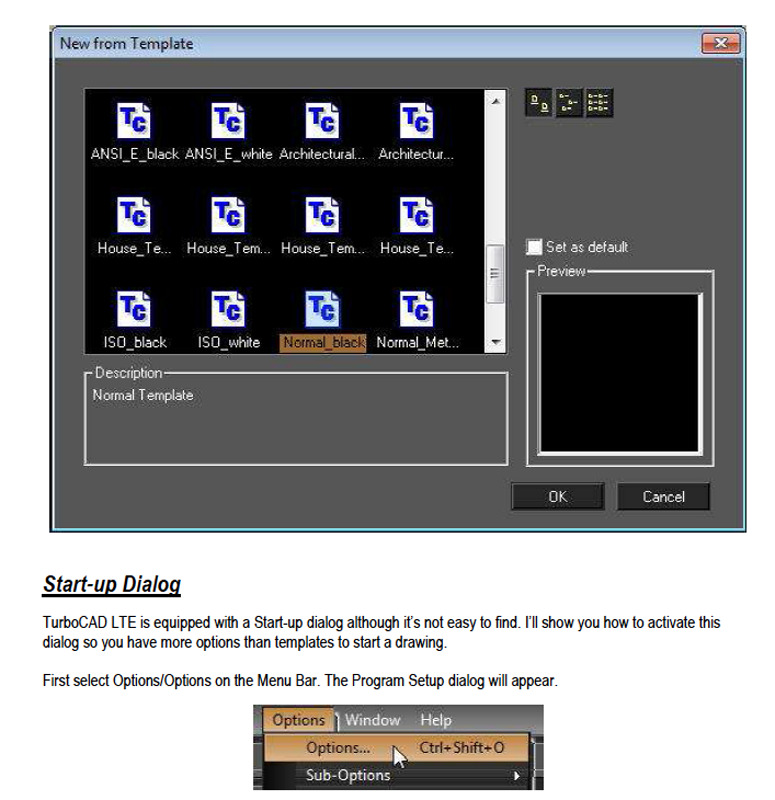 Mastering TurboCAD LTE and LTE Pro is loaded with step by step tutorials to help users learn everything there is to know about all aspects of TurboCAD LTE. 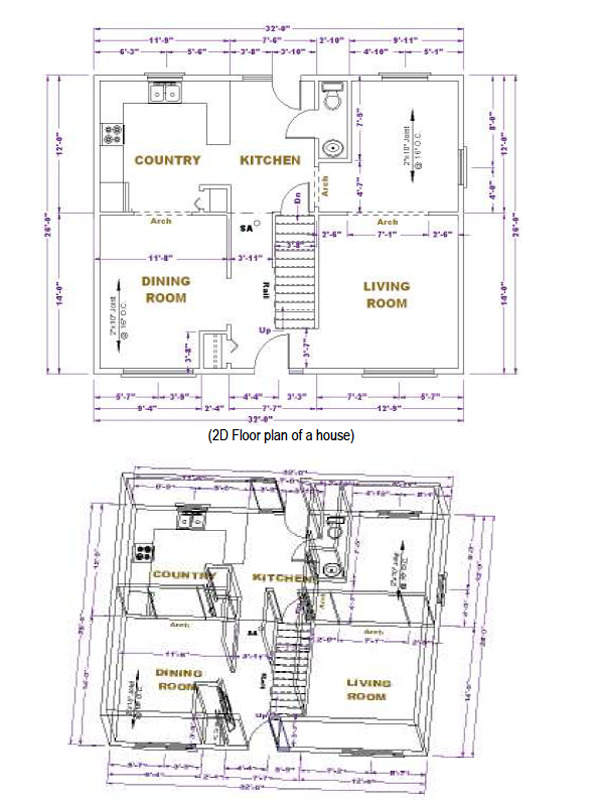 TurboCAD LTE and TurboCAD LTE Pro utilize an AutoCAD 2D like interface which can be extremely helpful to CAD users already familiar with AutoCAD. This training program will help those new to CAD, as well as ease other users through the differences they find between TurboCAD and other CAD systems. 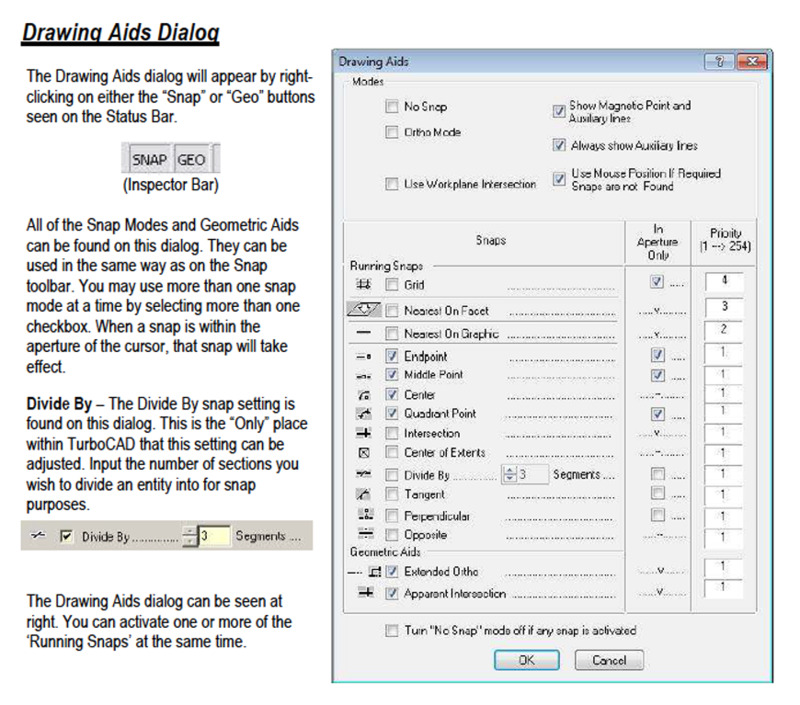 The book directs users on how to draft using Aliases through the Command Console as well as the tool icon location required for each action. 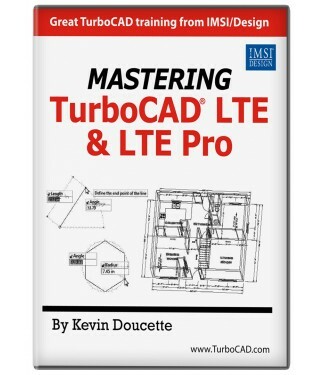 Author Kevin Doucette has been using TurboCAD for over 25 years. 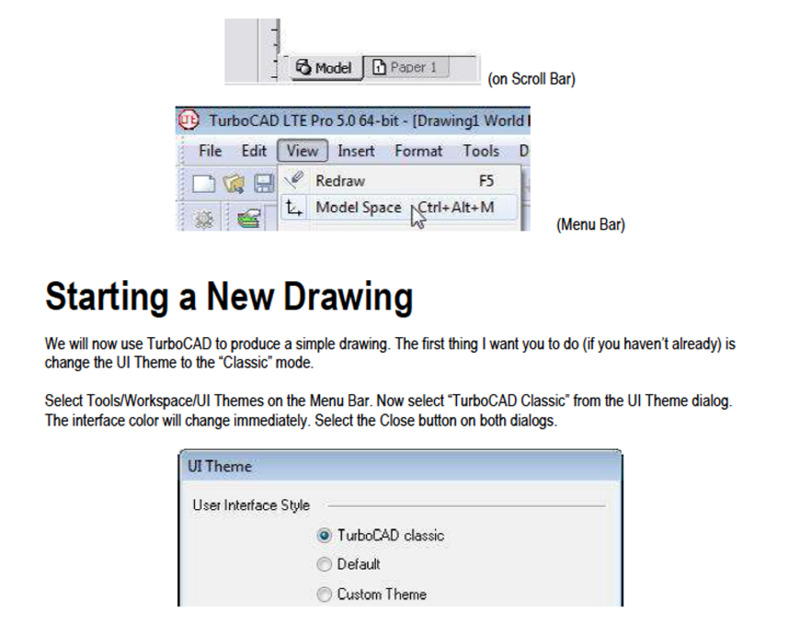 As a trainer and daily user, Kevin provides a wealth of knowledge to TurboCAD LTE users of all levels.